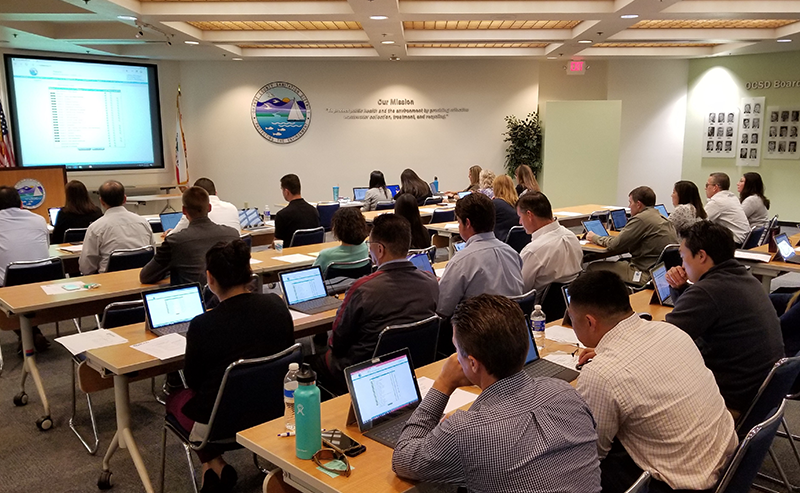 Orange County Sanitation District (OCSD) Works to Finalize its Preparedness Plan – BOLDplanning Inc.
BOLDplanning team members Cathleen Atchison and Matt Eyer spent a day with the Orange County Sanitation District (OCSD) this week supporting their plan finalization workshop. Great work, OCSD! We appreciate the opportunity to serve you.